I was among 14 finalists for the Star Online Kuali Cake Decorating Challenge recently. 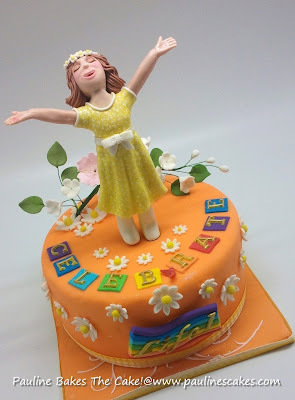 The challenge was to complete decorating a cake with frosting and decorative items given during the challenge in one hour. 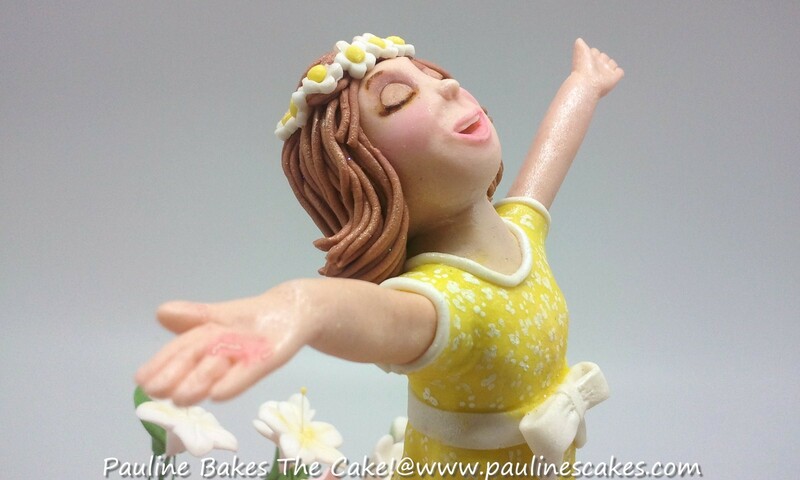 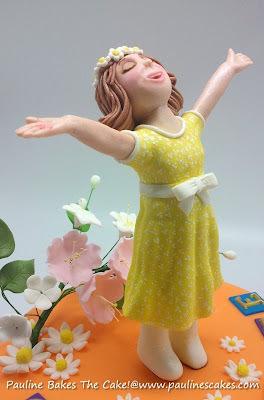 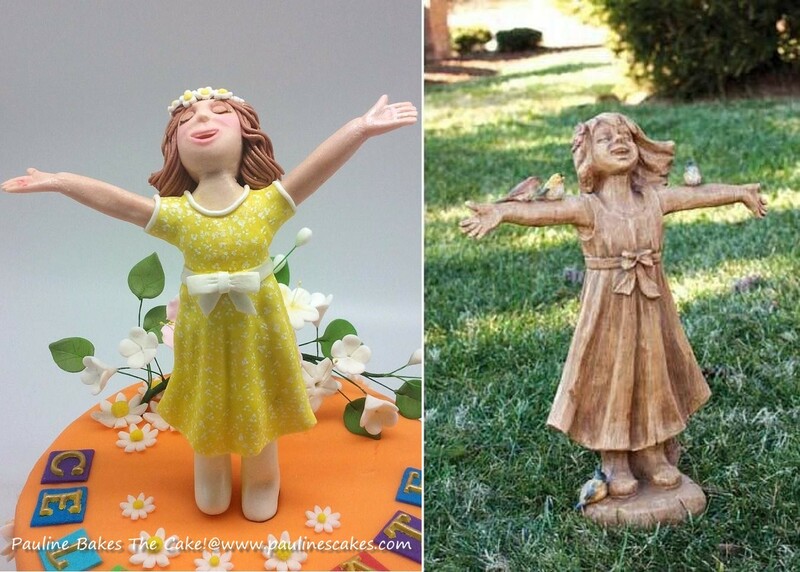 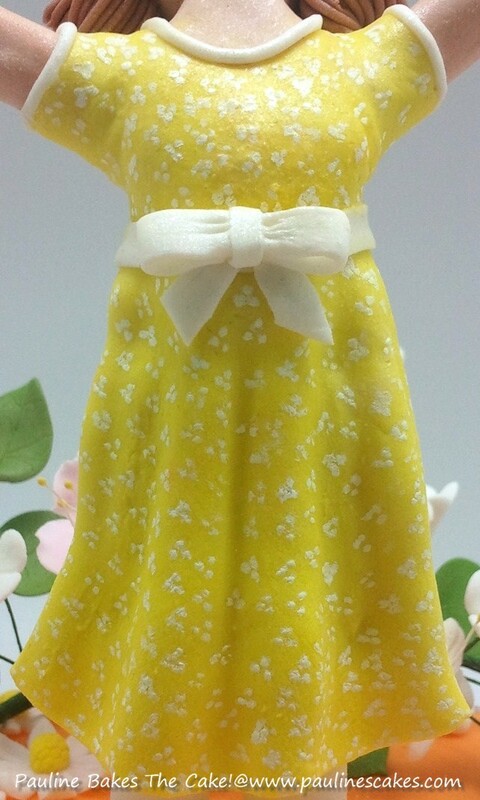 The theme given for this challenge was "Celebrate Life" and as contestants were allowed to bring along their own decorations, I made this figurine of a joyful, rejoicing girl throwing up her arms to embrace life. Here's a short video clip of the challenge. 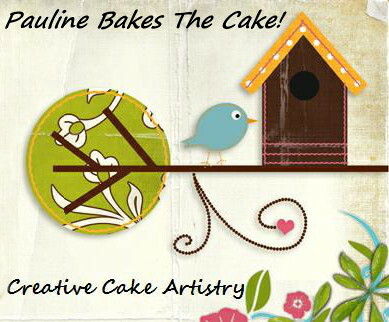 See if you can spot me and my cake! 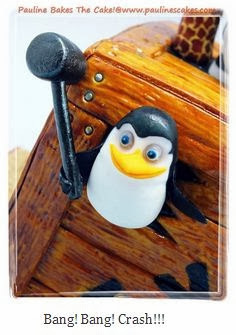 My prize? A 'one on one' cake decorating session with Hotel Istana's award winning pastry chef, Chef Kumaran, for being among the top 6!